Like Lokahi on Facebook for Updates and Information! 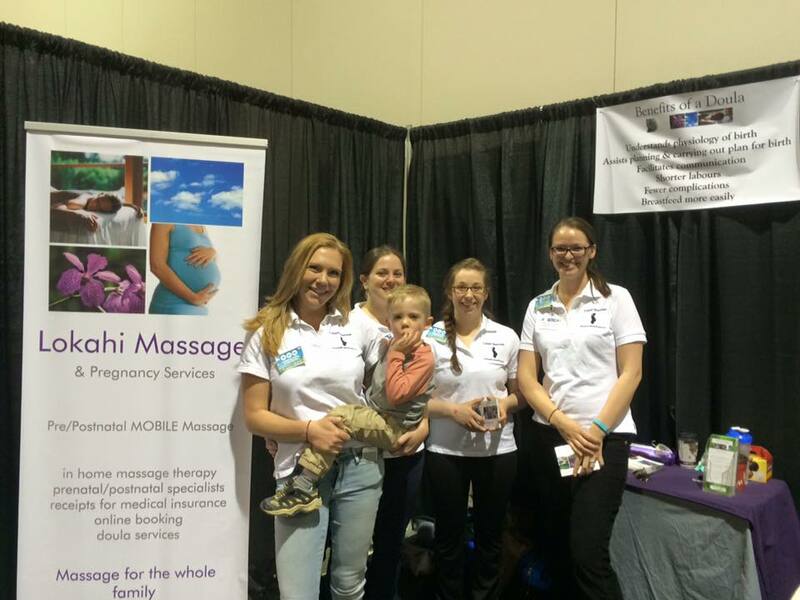 Thank you for visiting us at this years Calgary Baby and Tot Show! We met so many great families and we look forward to connecting with you in the near future. Please don't hesitate to contact us if you have questions or if you need help booking an appointment. Lokahi is Hawaiian for "Balance/Community"